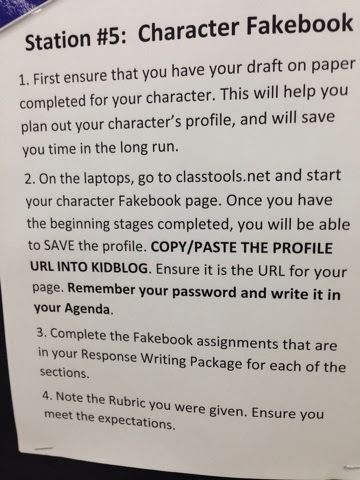 Today you will be creating some "fake tweets" composed by your novel characters. 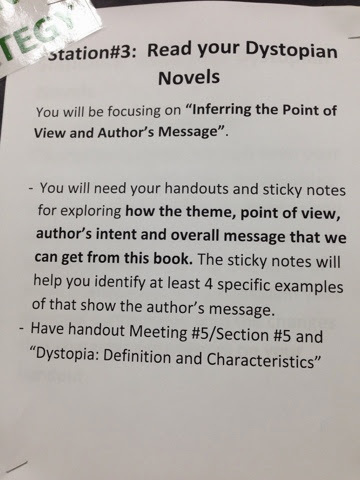 The purpose of this activity is to get you to imagine how your character would react to different situations or events from the novel.... but going BEYOND what is written on the page. Create 3-4 Fake tweets written by your character. Use the classtools wiki page, then again use the Snipping Tool and take cropped screen shot. Add 3-4 of these fake tweets to your Fakebook page. Once again explaining why you included the tweet. By creating these fake tweets we are exploring the purpose of using one more social media site, Twitter. Twitter is often just to share good websites, videos or communicate in very short manner. Hashtags are used to track and stream conversations. Try to use hashtags to sum up your statement. 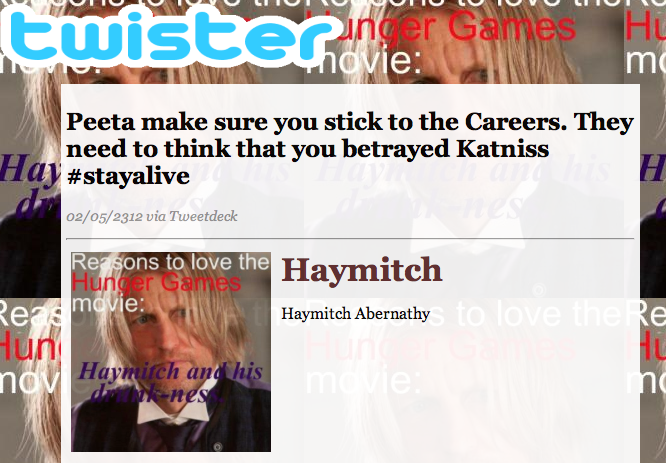 Note that when you create the fake tweet and a character name a picture will be automatically selected for you. 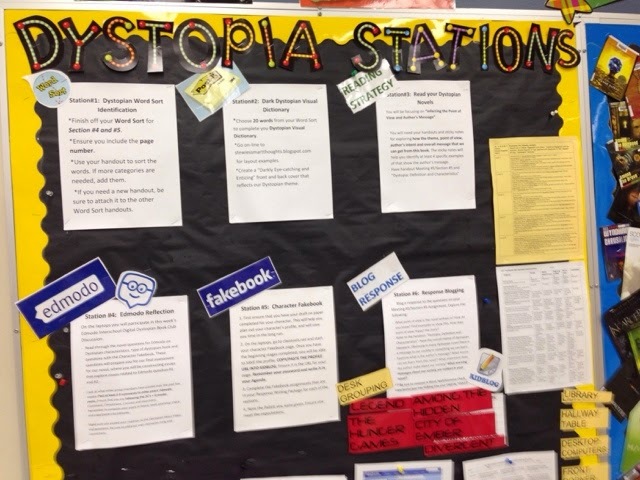 This is an awesome prezi on dystopia that explores many novel and lesson themes from this unit. 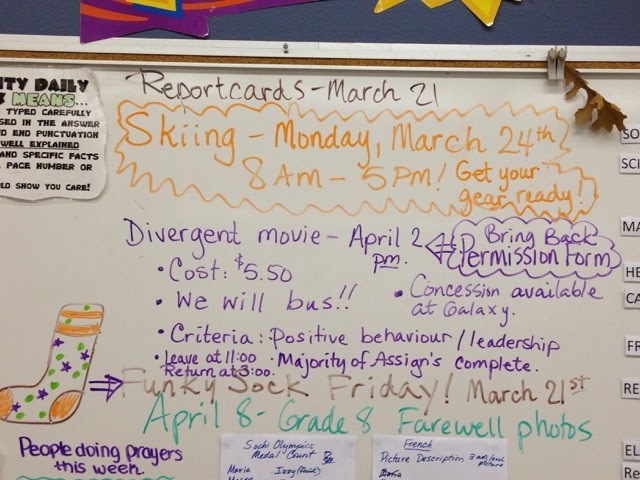 Remember skiing Monday!! Leave at 8 am... Return at 5pm. 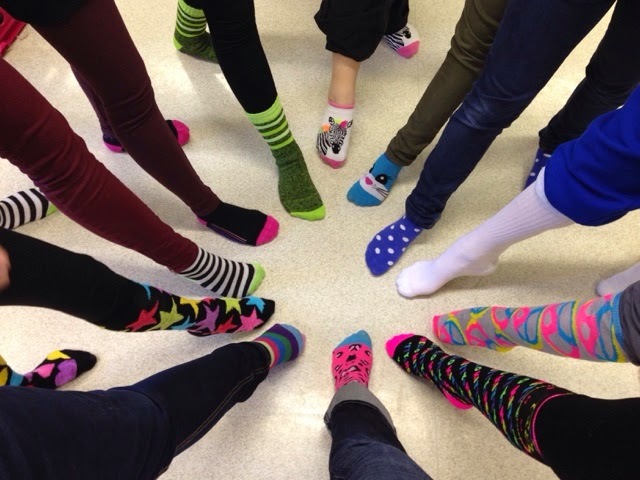 Gear up for slushy snow with extra mitts and socks! Remember Mission Ridge makes snow. You can skip signing up... just start creating your first avatar. Then copy/save (using Snipping/tool) and save to your pictures. 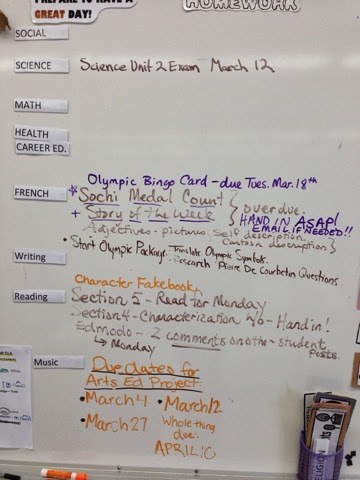 The following assignments will be collected tomorrow and will be on the Term 2 Reportcard. 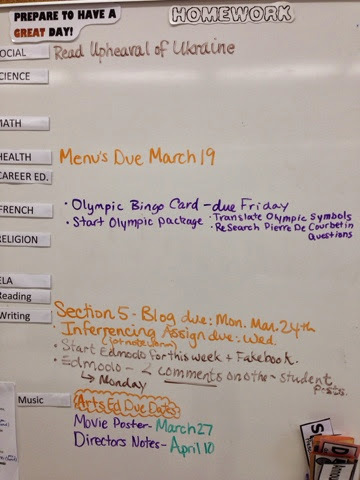 These are assignments that we've completed in the last 2 weeks or those that students may need a reminder to hand in. 2. 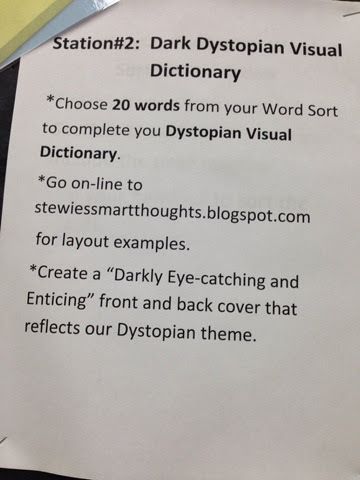 Word Sorts - Section 1 included dystopian themed words that I gave you that you had to sort, plus 10 more that you had to find from your novel and add to the sort. 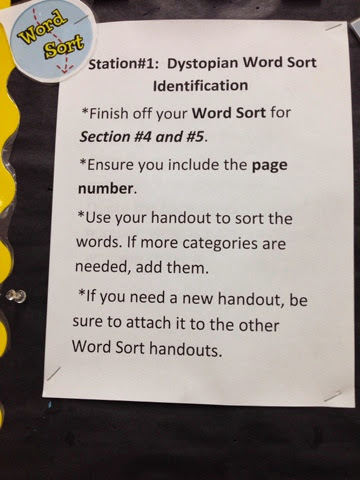 Word Sort for Section 2-4 must be updated. For each section you had to add. 10-15 words (with page numbers) that your group chose. Section 1 making predictions was already marked. See private comment in Kidblog. Section 2 Deep Thinking Questions was already marked. 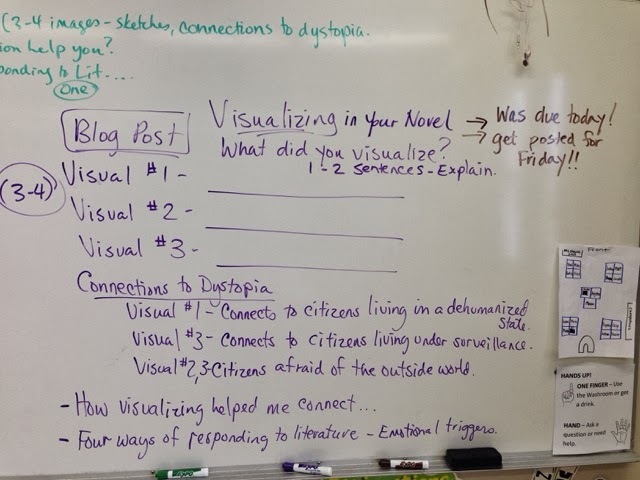 Section 3 Visualizations and ONE of the Four Ways of Responding to Literature blog post is due tomorrow. Marked this weekend. 4. 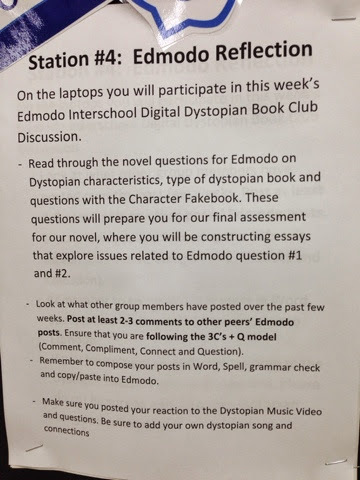 Edmodo Interschool Digital Bookclub - -week 1 video with questions about your book. -week 2 images/pictures that relate to world events and your book and questions. 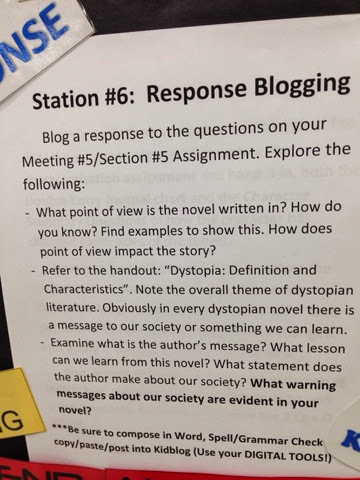 -week 3 dystopian music video that connects to the book and questions, and find your own song that connects to the book and explain the connection. I will hand back the adjectives assignment booklet: 8 pictures with 3 adjectives to describe each picture, paragraph describing yourself, paragraph describing a cartoon character. 1. Canadian Medal Count Assignment - athlete/team, sport and the medal they received. 2.Olympic story of the week assignment. Those students who have assignments that are overdue from December and January, and have them recorded in their agenda or on their device, you need to get them in by this weekend. You can email me with the assignment at: j.stewart-mitchell@rcsd.ca. If you forget what an assignment entailed or need a copy of an assignment, a majority of assignments can be found as google doc link on this blog.